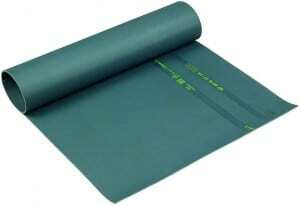 CATU’s electrical insulating matting provide electrical protection for individual and collective protection for workers involved on electrical installations for voltages of 3.3kV, 6.6kV, 11kV, 15kV, 20kV and 33kV – generally used in conjunction with additional PP such as insulating gloves for worker safety. High quality insulating mats with excellent electrical insulation and mechanical properties to resist impact, tears or punctures when protecting workers on LV MV HV switchgear and power systems. Used when operating switchboards, live LV-HV switchgear, substations, transformers and electrical workstations, insulating rubber matting protects workers against electrical shock by absorbing the power that can result from a short circuit or other electrical leak. 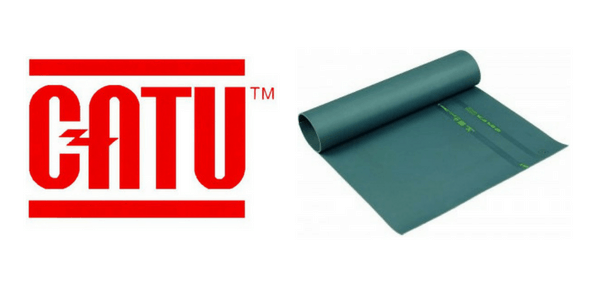 The full range of electrical rubber matting from CATU is thoroughly tested to guarantee compliance with all relevant standards. The mats are manufactured using the finest rubber compounds. The quality of these mats is absolutely integral in complying with and maintaining electrical protection standards. In the UK, DNOs are increasingly stipulating the use of insulating rubber matting on cable jointing applications. Using insulating matting on cable joining applications provides a secondary level of protection should the insulating gloves being used become damaged or not provide the level of protection required. 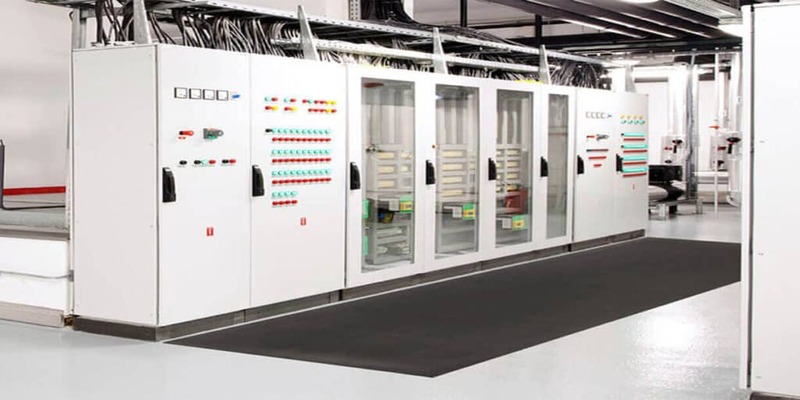 T&D stock and distribute a complete range of IEC61111 insulating matting for electrical safety, protection and working on low, medium and high voltage substations and switchgear up to 33kV – the IEC61111 standard provides a selection category for Low Voltage (1000V) to High Voltage (36kV). The selection table below informs and explains the IEC standard classification according to the maximum working voltages for rubber insulating matting. The withstand test of insulating matting for electrical insulation is applied to each manufacturing batch of switchboard matting to ensure it does not have an electrical breakdown if exposed to high voltages – the working and withstand voltages must not be confused. The proof test of insulating matting are dielectrical resistance tests provided by the mat manufacturer on the total running metre of the product and are used to safeguard a standard conformity of resistance throughout the entire section, roll or surface area of the electrical mat – the proof test must be applied to the insulating mats for a set time at a specified voltage level. Insulating rubber switchgear matting in accordance with IEC 61111 or BS EN 61111 can be used to prevent earth contact with the floor however the matting will not provide any electrical shock protection if a person touches metal areas of the switchboard or control panel simultaneously with exposed live conductors which are likely to be at earth potential and readily accessible. 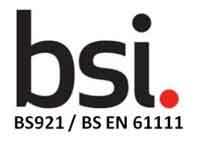 Originally published in March 1976 BS921:1976 was the British Standard covering Rubber Mats for Electrical Purposes with a maximum working voltage of 650 volts for LV low voltage electrical protection – the insulating matting standard was withdrawn in January 2013 in a UK and EU initiative to provide harmonisation and improved Health & Safety and replaced by BS EN 61111. 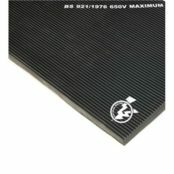 The exact replacement to BS921 mats is the Class 0 matting with a maximum working voltage of 1000 volts according to BS EN 61111 – the higher voltage rating provides enhanced insulating protection including performance improvements such as slip, puncture, acid and oil resistance. The 3mm thickness of BS EN 61111 matting is significantly less than BS921 (8.5mm) reducing environmental impact through cost reductions in storage and transportation. BS EN 61111 standard provides specifications for insulating mats for LV MV HV electrical working up to 33kV/36kV. Size and insulation requirements – What level of electrical insulation is required and to what voltage class. Also how much area in terms of square meters is required to cover. 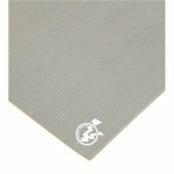 Whether the mat will be placed in a working area that is likely to cause damage to it during normal working conditions such as by a workbench where items may be dropped frequently. Matting for insulating protection from CATU is used in many industries globally and tested to international standards IEC 61111 (Live working tools – insulating maps category C: Resistant to very low temperatures -40°C). 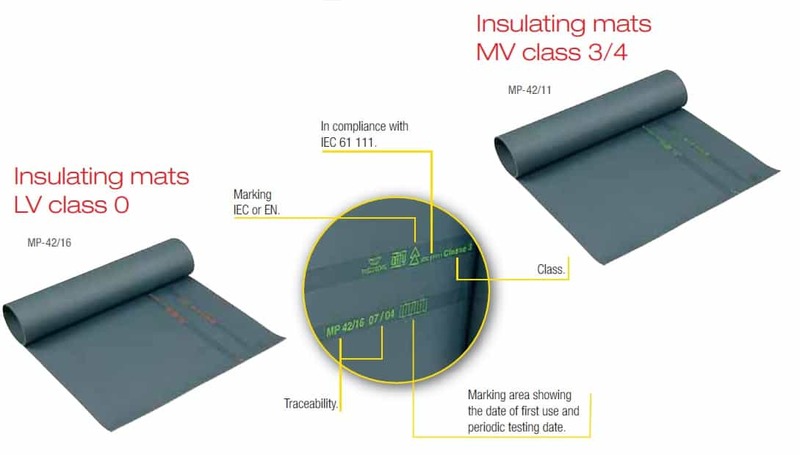 Insulating matting must conform to the standard IEC 61111 relating to live working, electrical insulating materials, insulated matting, elastomers, floor coverings, electrical safety, electric shocks, safety devices, occupational safety, classification systems, grades (quality), marking and testing. This standard supersedes CLC/TS 61111:2006 and includes a number of technical changes. When storing or transporting the mats they should be properly stored properly in a specially equipped bag in order to minimise the risk of damage to the insulating material. The mats should not be bent or stored/used close to excessive heat sources. They should also not be exposed to direct sunlight for a long period of time as this can also cause damage to the insulating material. Ideal storage temperature for the insulating mats is between 10°C and 21°C. 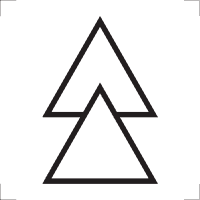 Prior to each use it is advised that a visual inspection of the mat is carried out and if required the mat should be cleaned with soap and water to remove and debris that could cause a negative effect. When using the insulating mats, avoid contact with chemical products and only use the mats in temperatures between -40°C and +55°C. It is also recommended to carry out periodic inspection of the mats and they should not be used without having been electrically tested with a twelve month period. For class 0 mats only a visual inspection is required. CATU provide a complete range of Electrical Safety Equipment & PPE for personnel protection, including insulating gloves and insulating boots & safety shoes for medium and high voltage electrical protection.